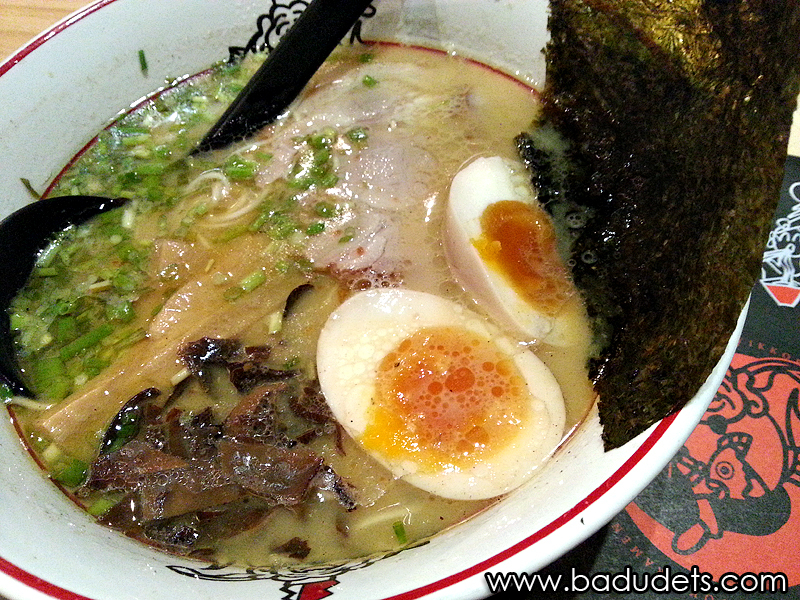 Hokkaido Ramen Santouka at SM Mall of Asia | Badudets Everything Nice! 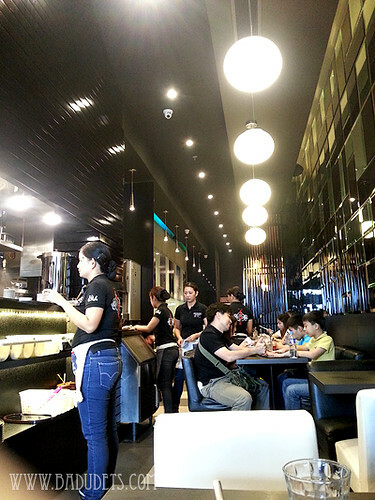 Hokkaido Ramen Santouka’s branch at SM Mall of Asia is long and narrow. Inside, it can seat around 30-40 people including the bar area. You can opt to dine al fresco, with a view of the bay area. As expected, the restaurant was full when we arrived past 1 pm, good thing they have a waiting area. 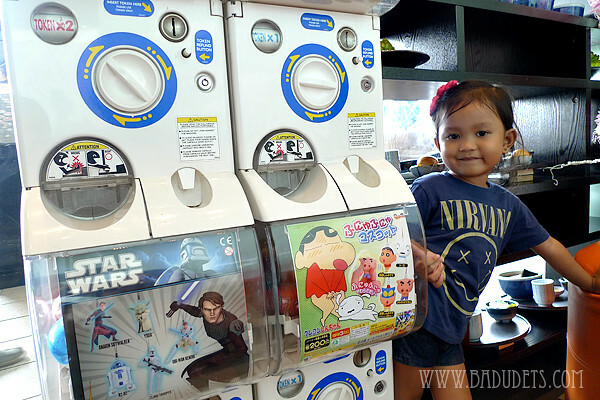 Aaand look what direction Gwen is looking, they have gashapon for the kids. It’s the first time that I encountered a Parent-Child Set for a ramen restaurant. 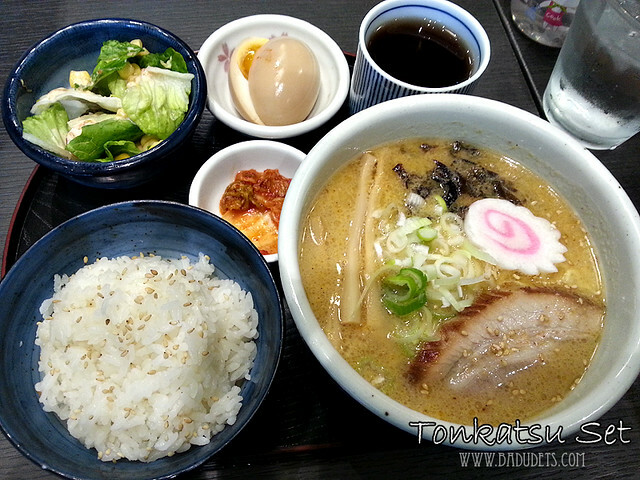 It has 1 regular size ramen and 1/3 portion of the regular-sized ramen for the child. What’s special for the parent-child menu is that it comes with a card to redeem tokens for the gashapon. A nice way to encourage the kid to finish her ramen. 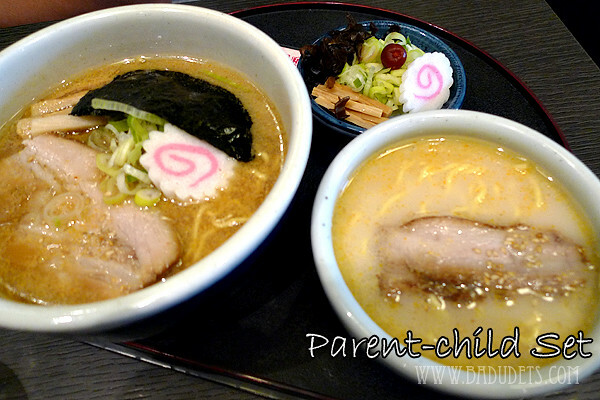 You can also request a different flavor for the child ramen, in our case, the regular size ramen is Shoyu (soysauce-based) while the child ramen is Shio (salt-based). 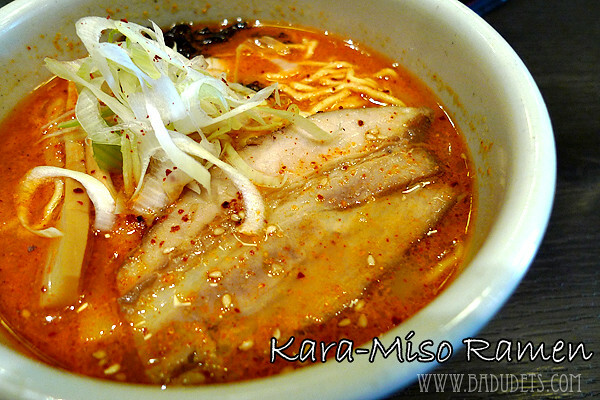 I always like my ramen spicy, so I had Kara-Miso Ramen. I didn’t remember being asked for the spiciness level. So I find it mild for people like me who are tolerant for spicy food. Overall, the broth is still tasty, I can still taste the nutty flavor of the miso with a hint of spice. 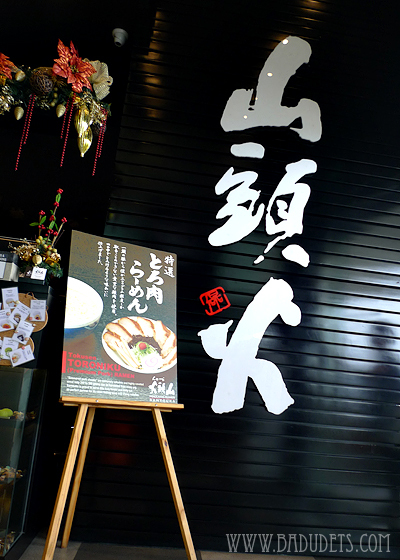 Hokkaido Ramen Santouka has an extensive menu from ramen to sushi and rice meals set. 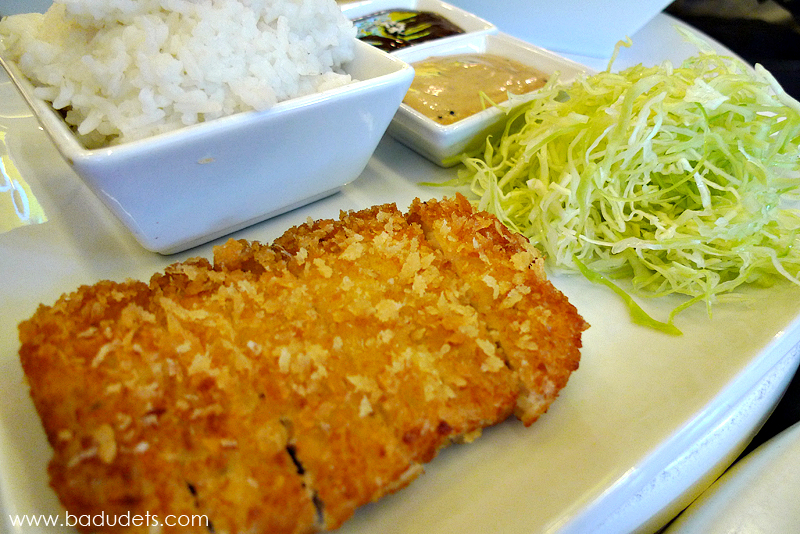 One sulit meal is their set menu like this Tonkatsu set, comes with a small bowl of ramen, tonkatsu, unlimited rice, komi-tamago, salad, kimchi and tea. The purported simmering of pork bones for 20 hours might be the secret of Hokkaido Ramen Santouka’s flavorful and milky broth. It’s not the type of broth that’s masked with MSG any other seasoning. The bamboo shoots included in the soup is a bit tough to my liking. 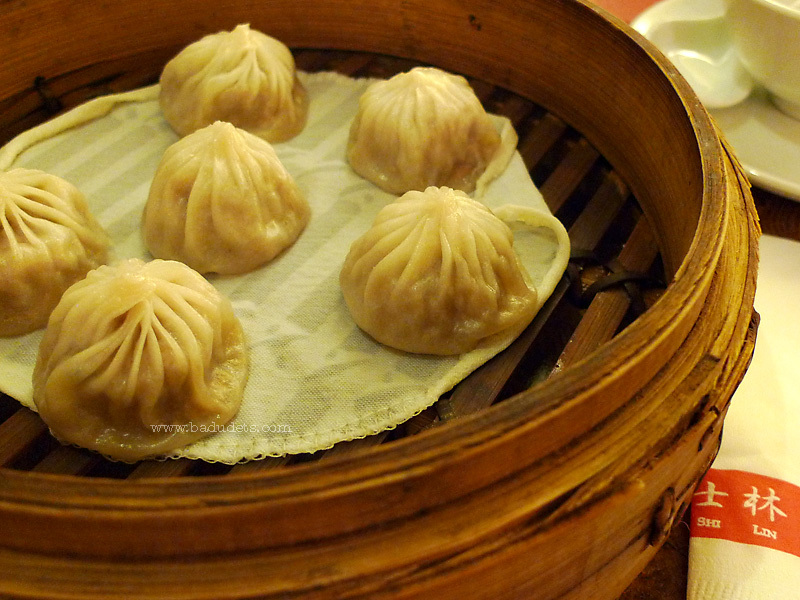 The pork slices are very tender to the bite. As for the noodles, they’re just your average noodles. 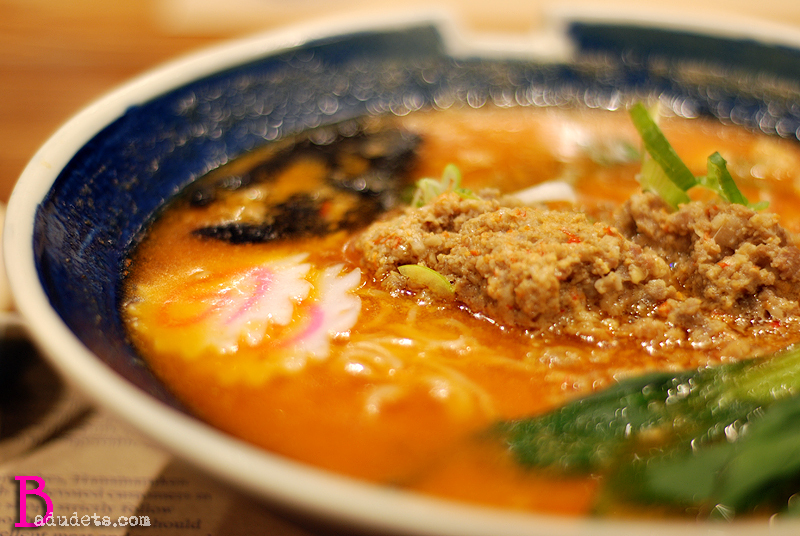 Indeed, the star of any ramen bowl is the broth which Hokkaido Ramen Santouka perfected. Hokkaido Ramen Santouka is a kid-friendly place, aside from the parent-child set, kids are provided their own set of utensils. On our 2 visits, Gwen had Hello Kitty and My Melody bowl, cup, spoon and fork, I wonder what are the characters for the boys. 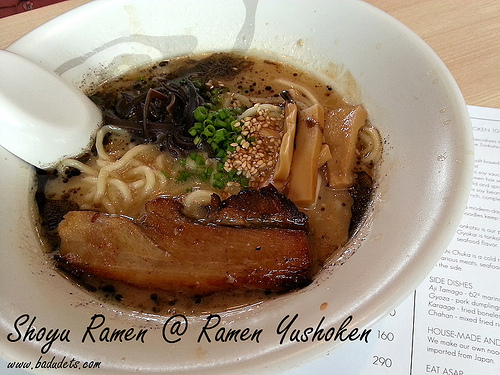 And the kid’s reward after finishing her ramen…. 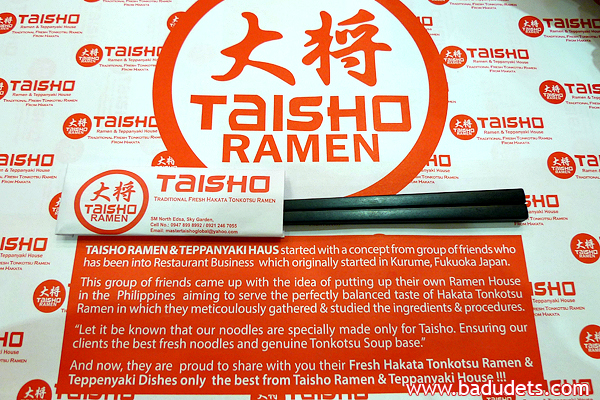 We found out on our second visit that you can just buy a 60 peso token at the cashier if you don’t want to avail of the Parent-child Ramen set. The parent-child set is a great idea. When we were in Ikkoryu in Shangri-la Plaza East Wing, they don’t give extra serving of soup even if I am willing to pay. You have to order another bowl of ramen which is outrageous if you only wanted the soup for the baby. Yes, great idea esp. 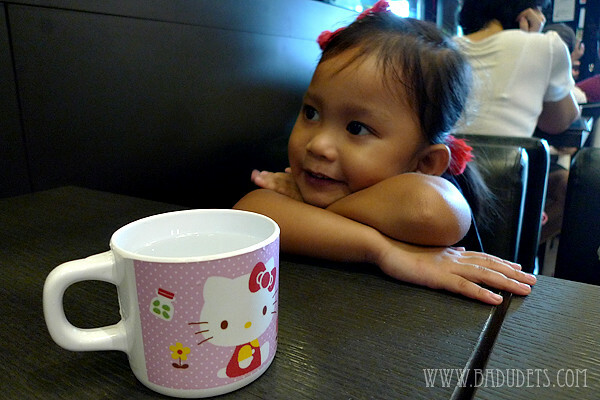 when dining with your family with kids. Wow! 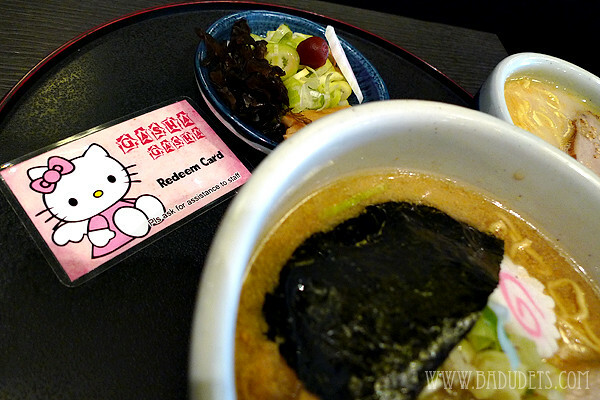 They have a HELLO KITTY redeem card. That is good, they give good food and also give good service especially for the kids. 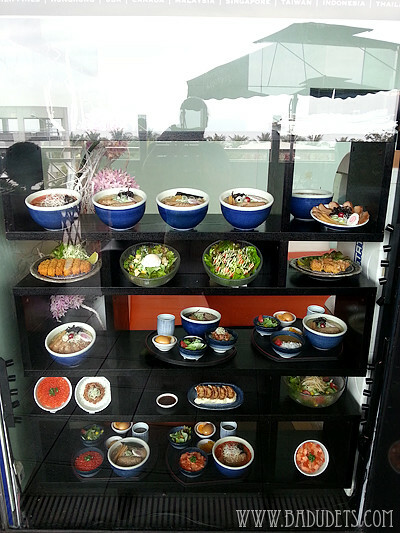 Their food and setup looks great and they even have area for kids to get toys along the waiting area. 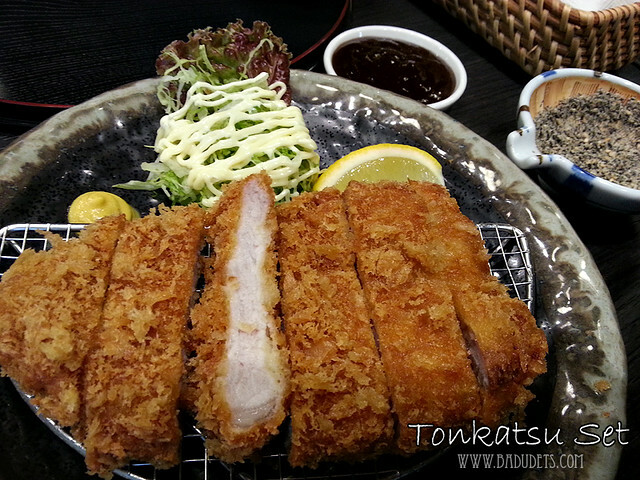 Hokkaido Ramen Santouka is perfectly designed to cater to every member of the family. 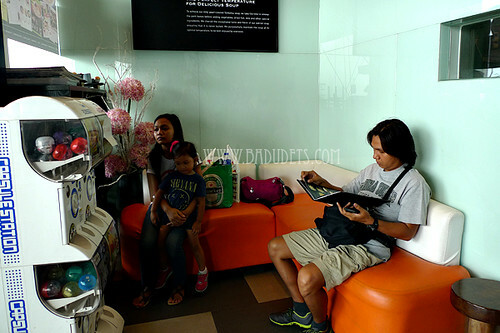 And every family that goes out for outdoor dinner, HRS could be accessed in SM malls. I want to try Hokkaido Santouka! magkakaroon na ng branch sa Trinoma. I should bring my family here. That parent-child set is certainly a good idea. That redeem card should convince my child to finish her food. I’ll wait for their branch here in Trinoma to open. Yun na lang ang i-visit ko! Now I craving for a bowl of Ramen and serving of Kimchi.